The text of this song was found in the logbook of the whaleship “Three Brothers” from Nantucket in 1846. Someone, more than 170 years ago, found enough inspiration in an context of extraordinary hardness and savagery to look further and create something beautiful and new. Our mission is to help our partners to find creative solutions so that their organizations can achieve their goals in any country. A comparison web site can help the customer to choose the product that he need, advicing from a neutral point of view. It also create a large amount of leads that can be demanded by the different players of the Market. We provide cost effectif international SEM (search engine marketing) services adapted to your business needs so you can get the most of the search-engine services. We provide search engine optimization consulting and services to increase the amount of visitors to a Web site by obtaining high-ranking placements in the search results page of search engines (SERP). We improve organic Google search result listings. Rowon provides advanced Big Data and Analytics solutions, to rapidly provide insights on operations, customers and products. We provide predictive analytics, real-time information dashboards and data management. 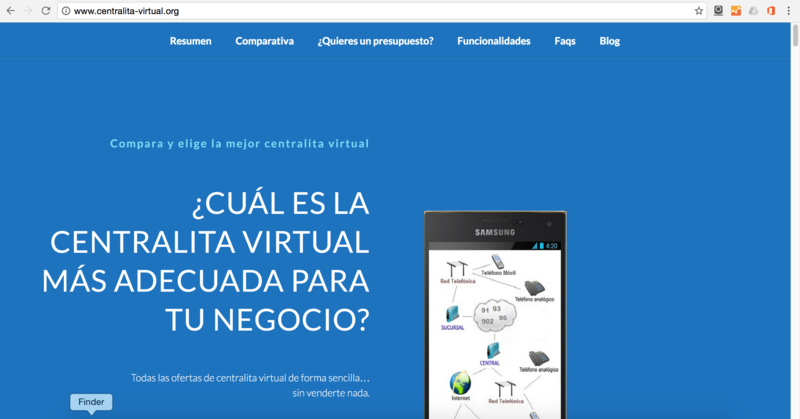 This website compares the offers of virtual PBX services in Spain using different criteria. Users can analyse the strengh and the wikness of every plan and take decisions of what is best for his business. This website is consistently among the top five positions in the main search engines like Google, Bing or Yahoo for the main “key words” which garantee a high amount of monthly users. 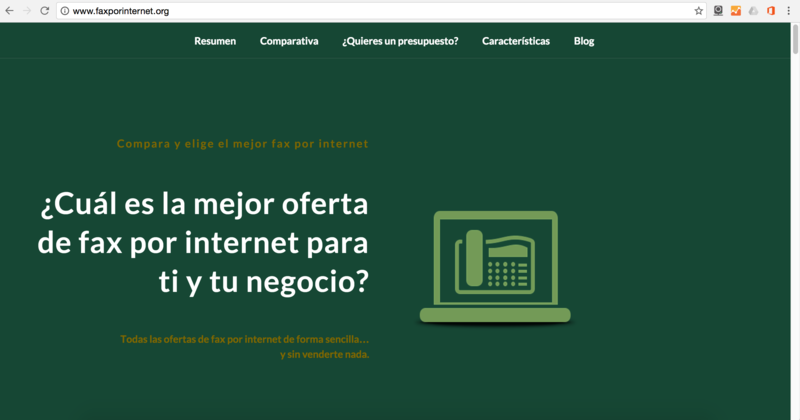 faxporinternet.org is a virtual FAX services comparator for the Spanish Market. Users can compare and analyse every plan from many points of view and take decisions with all the updated information. The information provided is always up to date and the fax services providers contact us regularly to update their plans or to get into the comparison. 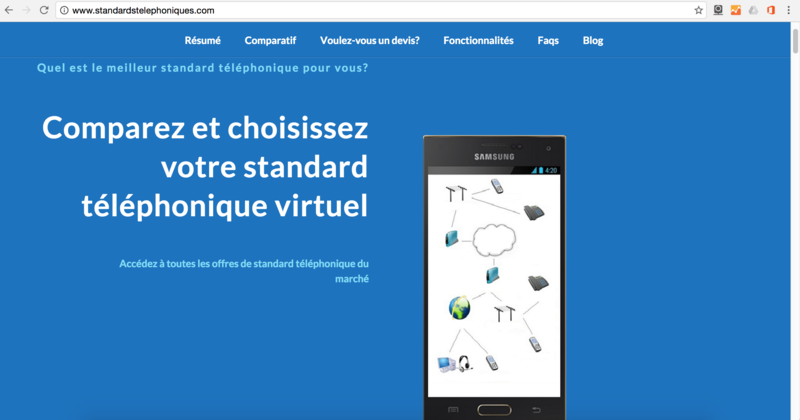 This webpage compares the offers of PBX services in France using different criteria. Users can analyse the strengh and the wikness of every plan and take decisions of what is best for his business. French Providers send us regulary the updated information about their plans and push us to appear in our website in order to atract more customers. 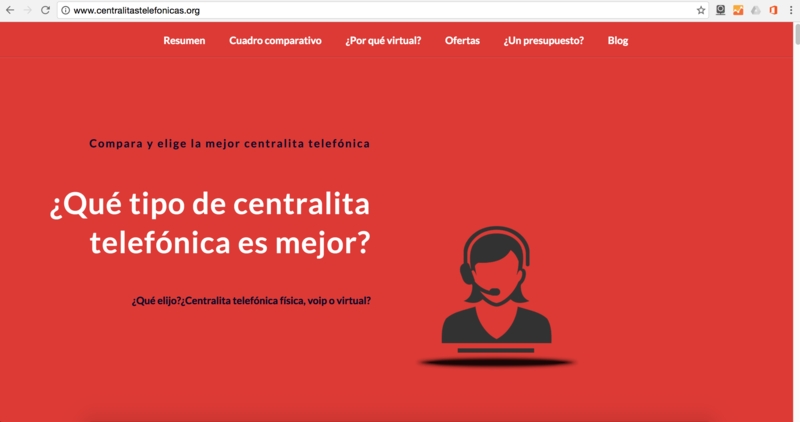 This webpage analyses the different kinds of PBX. From the traditional physical pbx to the new virtual ones provided by the telecom operators. It helps the customer to understand how it works and which type of PBX suits his business. It also compares the mains providers existing offer from a technical and a commercial perspective. Rowon help us to increase our online presence and gives final customer an objective opinion about our products and services.